The Stowe Mountain Bike Club is a 501(c)(3) non-profit organization whose mission is to to partner with the community in building and maintaining a world class trail network. SMBC manages and maintains approximately 35 miles of multi-use trails on public and private land throughout Stowe. 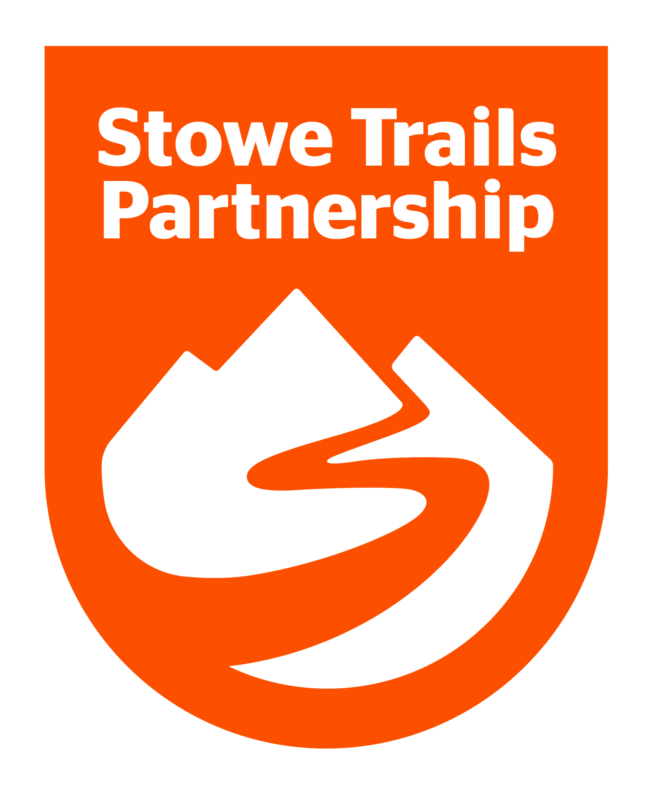 Working closely with the Town of Stowe and the Stowe Land Trust, our goal is to expand trail access and continue cultivating one of the finest mountain bike trail networks in the northeast.